Rolling Stone declared TLC "the most effervescent and soulful girl group anyone has seen since the Supremes." They have sold more than 85 million albums worldwide and won five Grammys, and their seminal album CrazySexyCool became the only diamond-certified album ever recorded by a girl group.  But throughout the fame, success, and tumult, Tionne has lived a dual life. While juggling her all-consuming music career with her family life, Tionne struggles with sickle-cell anemia--a debilitating and incurable disease that she's suffered from her entire life and that can render her unable to perform, walk, or even breathe. 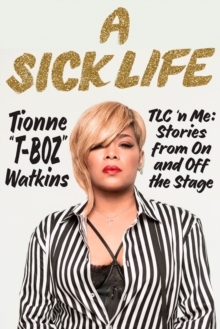 Through Tionne's tough, funny, tell-it-like-it- is voice, readers will see how the extraordinary singer and advocate found the inner strength, grit, and determination to live her dream, despite her often unpredictable and debilitating health issues. She dives deep into never-before-told TLC stories, including accounts of her friendship with Lisa 'Left-Eye' Lopes and her tragic death. Tionne's unvarnished discussion of her disease, unending strength, and ability to power through the odds offers readers a story like no other.